Immerse yourself in the kaleidoscopic soundworld and deep, rich tones of the woodwind orchestra in the debut concert of the UK’s first and only professional ensemble of its kind. 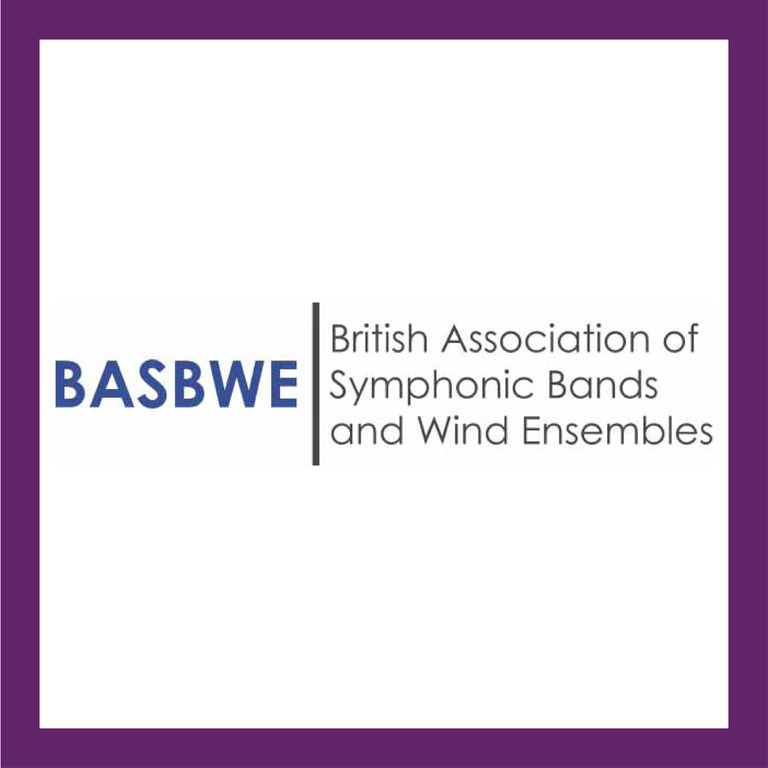 This 18-piece chamber orchestra of flutes, oboes, clarinets, bassoons and saxophones, featuring many of the principal players from the UK’s leading orchestras, will showcase new music especially written for the medium by British composers including Gary Carpenter, Philip Sparke, Judith Bingham, Adam Gorb and Christopher Hussey. The woodwind orchestra has a highly adaptable and magical tonal palette—it can be, in turn, boldly vibrant and delicately beautiful, thrillingly powerful and hauntingly tender, earnestly solemn and joyously comical.